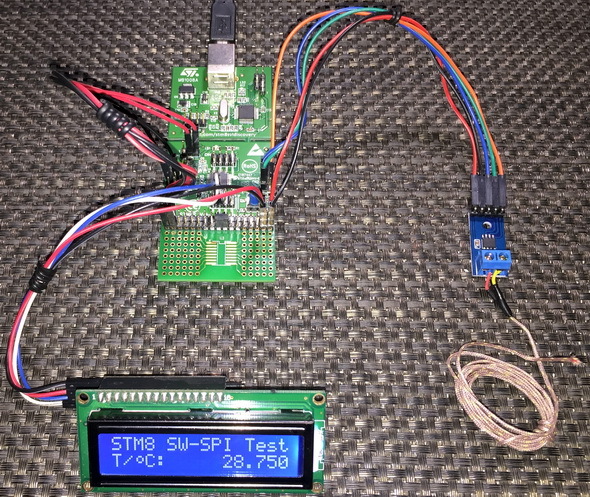 Software SPI is basically bit-banging ordinary GPIOs to emulate SPI signals. 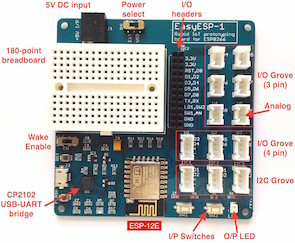 Software SPI is rarely needed unless hardware SPI peripheral is unavailable or hardware SPI pins are used up for some other tasks. Though it is slow and require extra coding and therefore extra overhead compared to hardware SPI, it is sometimes very helpful in debugging SPI-based hardware as it offers full control over all SPI signals. To demo software SPI here, I have used MAX6675 Cold-Junction-Compensated K-Thermocouple-to-Digital Converter. 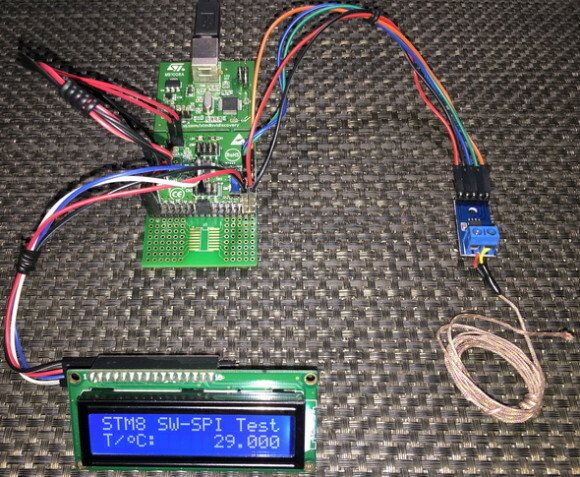 It is interfaced with a typical K-type thermocouple and sends out the temperature sensed by the thermocouple. Trust me defining stuffs this way saves both time and helps in debugging. 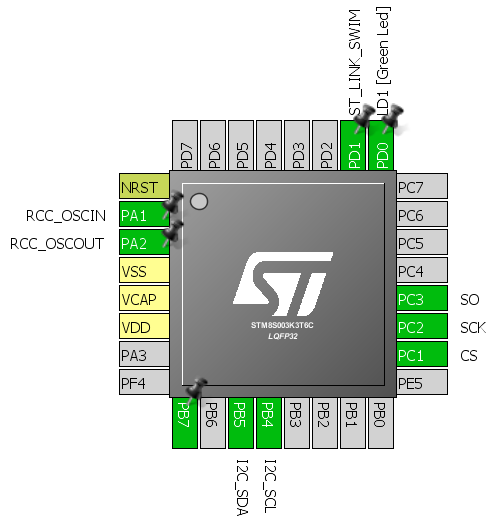 Note that Chip Select (CS) is held low to begin communication. Serial Clock (SCK) is held high first and the set low to emulate a falling edge of the serial clock. In total sixteen such transitions are needed to extract all data from MAX6675 via serial input pin. The rest of the code is data processing and conversion, and then finally data display. I’m sure you’ll understand.